Sometimes you can have too much of a good thing. I think we've had too much of Kylie Minogue. The country verse is there for the Radio 2 fans, the annoyingly catchy electro chorus for the kids, but it's like two different songs spliced together. And at this point, the idea of Kylie going out dancing is laughably uncool. This is the first Kylie release since she signed to BMG, but from the sounds of this her career is dead. Four artists are not better than one. These Days is proof. 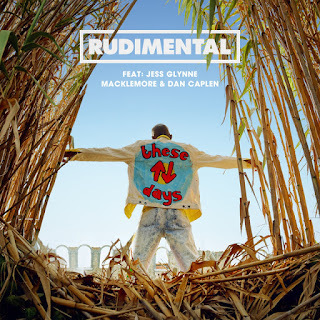 Rudimental are cooler than this Macklemore-led pop-rap production. Dan Caplen is underused. And Jess Glynne's bleating returns. Yay. For much of his career, Timberlake has been accused of appropriating black culture. 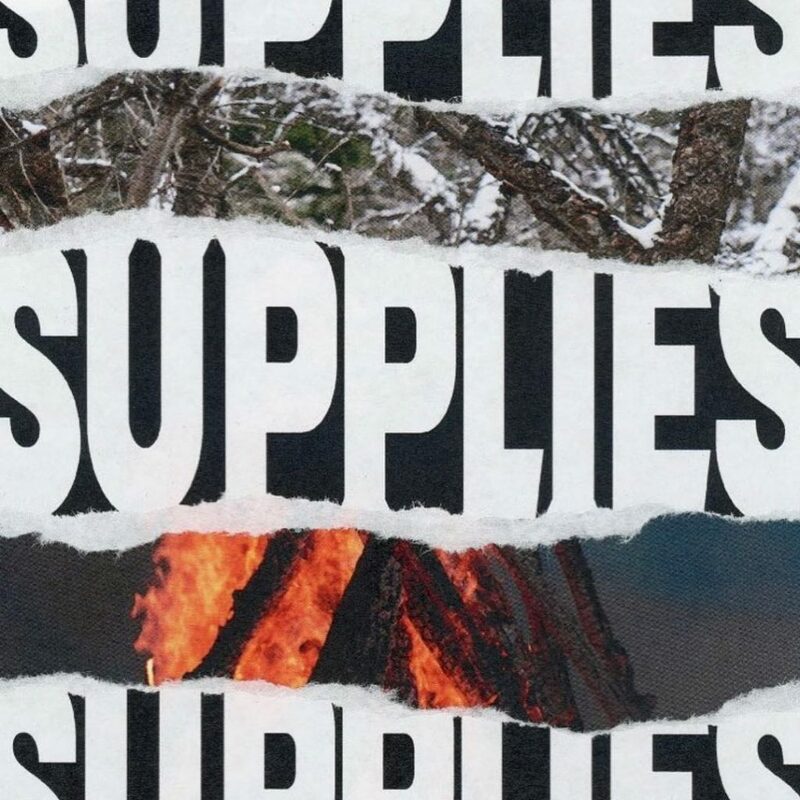 On Supplies that's more apparent than ever. 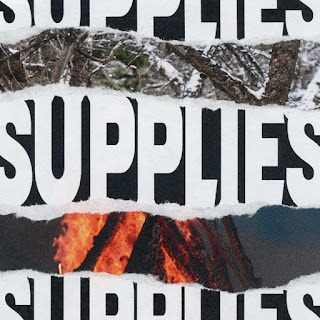 The production, courtesy of The Neptunes, is straight up trap, over which Timberlake boasts of his "supplie-ie-ies" and how he's a "generous lover" with the braggadocio of someone desperate to be liked. It's cold and lifeless with a video crammed with tired dystopian cliché. Suddenly all interest in 'Man of the Woods' is lost. 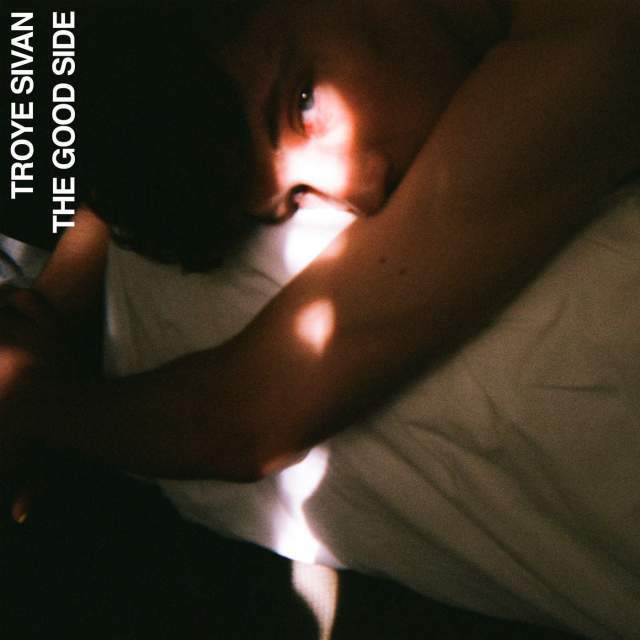 Last week Sivan gave us the first true banger of the year with My My My!. Now he proves he can deliver a gentle acoustic ballad, peppered with bubbling electronics. Its lyrics plainly depict how Sivan's life improved after a breakup and the success of his last album, leaving his ex alone in his wake. He's capable of raw honesty as much as polished pop - his forthcoming album will likely fuse the two. A series of singles have failed to provide a worthy follow-up to Tinashe's debut album 'Aquarius'. No Drama sees her team up with Migos member Offset for another try. 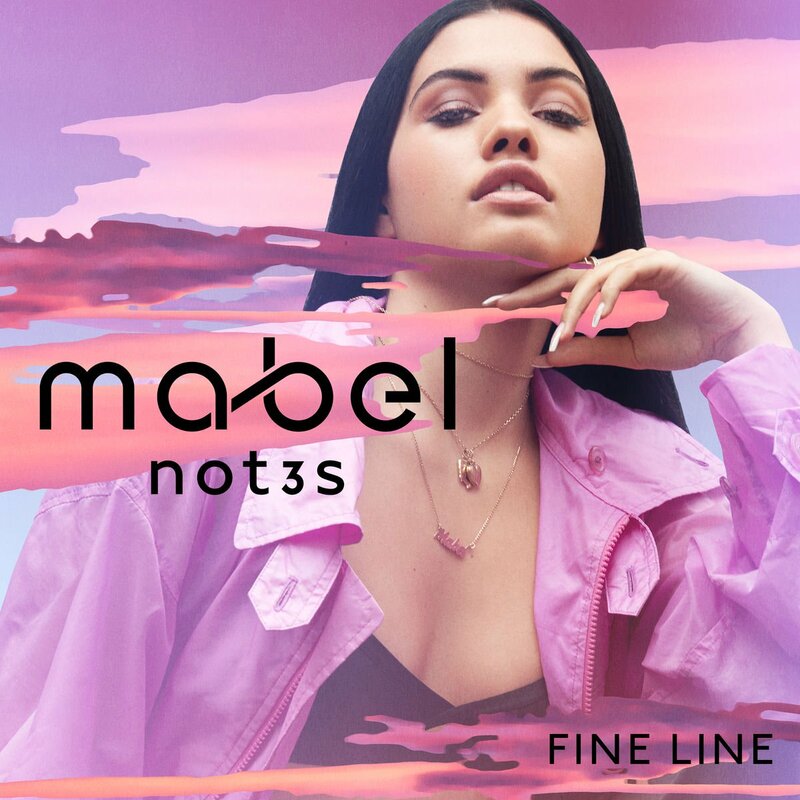 Its trap-inspired R&B sound is slick and ominous, but it's not the breakout hit she needs. 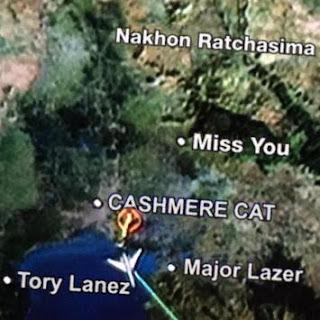 The presence of Major Lazer brings dancehall rhythms to the glossy dance of Norway's Cashmere Cat, with rapper Tory Lanez providing vocals. Miss You is a low-key jam that builds towards a booming bass-driven chorus that'll sound epic after a few jagerbombs. When you think of Ireland, it tends to be acoustic folk and cheesy boybands. You're unlikely to think of laidback funk production that blends the best bits of Kaytranada and Frank Ocean. 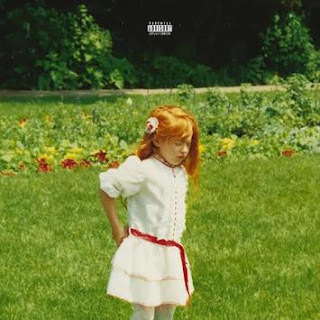 Irish rapper Rejjie Snow is breaking the mould with this seductive release ahead of a debut album due next month.